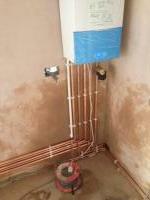 HEH Ltd are Gas Safe registered heating engineers who supply and install gas boilers. 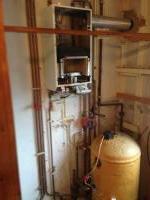 For similar replacement boiler companies in this area please visit the Romford boiler page. Polite, punctual, tidy and efficient. 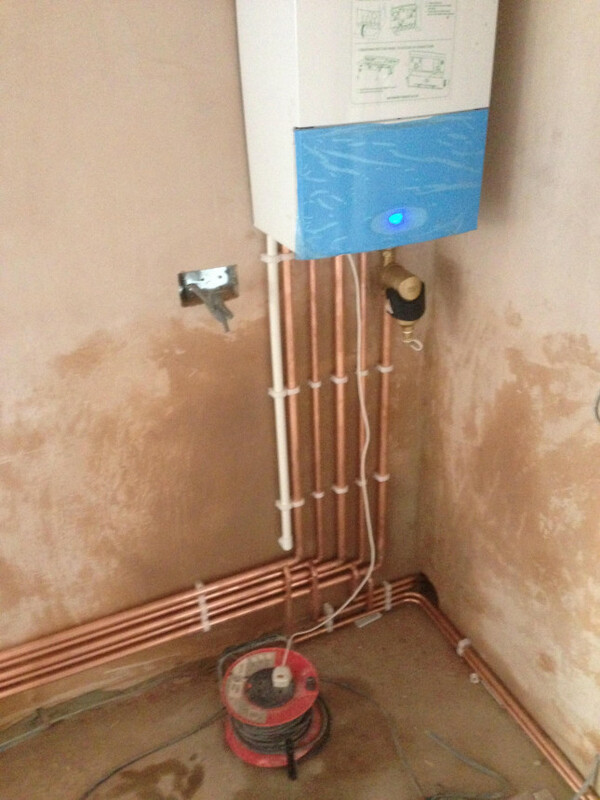 Very impressed with installation carried out by HEH, engineers Mike and Dan arrived on time and installed new Bosch boiler plus pump controls and new radiator every stage of the install was explained and a full explanation was given on the new programmer. Site left clean would not hesitate to recommend HEH to anyone. Thank You for your feedback Mr Williams, we really appreciate it. Feel free to email or call should we be able to assist you further in any way. We look forward to hearing from you next year for your first annual boiler service. 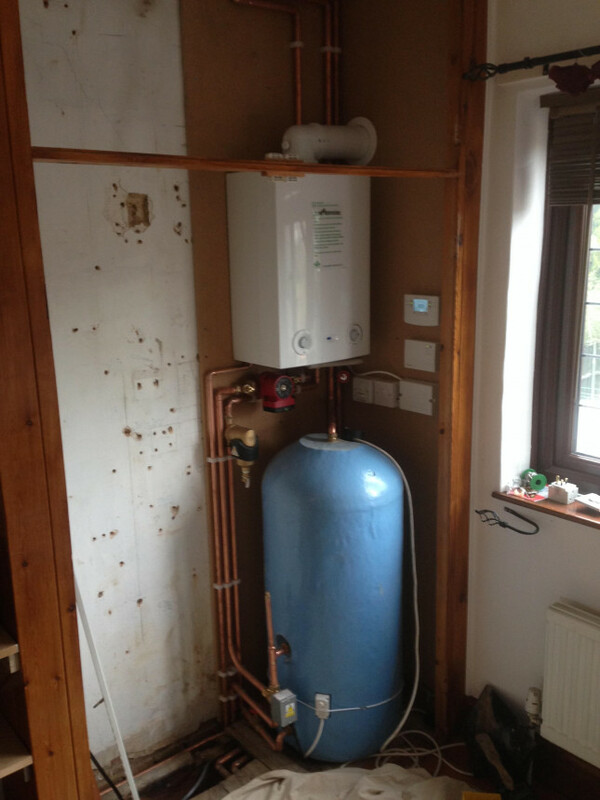 Going from a back boiler to a combi boiler the works were carried out in a professional manner. From start to finish I felt very confident with HEH Ltd. I was kept informed all the way throughout the process. 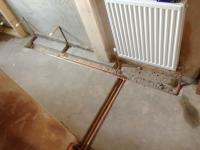 All works was left in a tidy manner. Would highly recommend this company. HEH Ltd are an extremely helpful and most professional company. Their communications were first class, the site survey and quote were accomplished in double-quick time as they appreciated that my wife and I were without heating. Pricing was excellent and the offer of interest free credit was a great bonus. Thank You for your feedback Mr Addison-Smith. 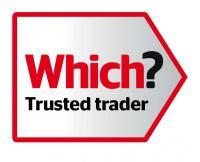 Thank You so much for your telephone call expressing your satisfaction and for your feedback here on the Boiler Guide website Mr Raji - I will ensure your comments are passed onto our engineers. Feel free to email or call should there be anything we can assist you with. HeH came in as the lowest of five other quotes and while it's not always the best company with the lowest price,they visited to give the quote within two days. After giving them the job they came and fitted the boiler in under a week.The fitter was very good to deal with, arriving on time ,did a tidy job and,by mid afternoon was finished but made sure we understood all the new controls before leaving. Very impressed and would use again. 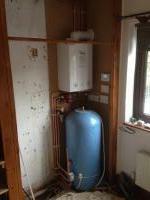 I have used HEH Ltd recently on two occasions, once for installing a new gas boiler and then replacing a central heating pump. 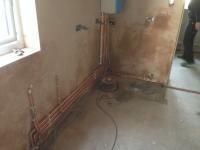 On both occasions work was carried out efficiently and to a high standard. I would certainly use them again if the need arose. 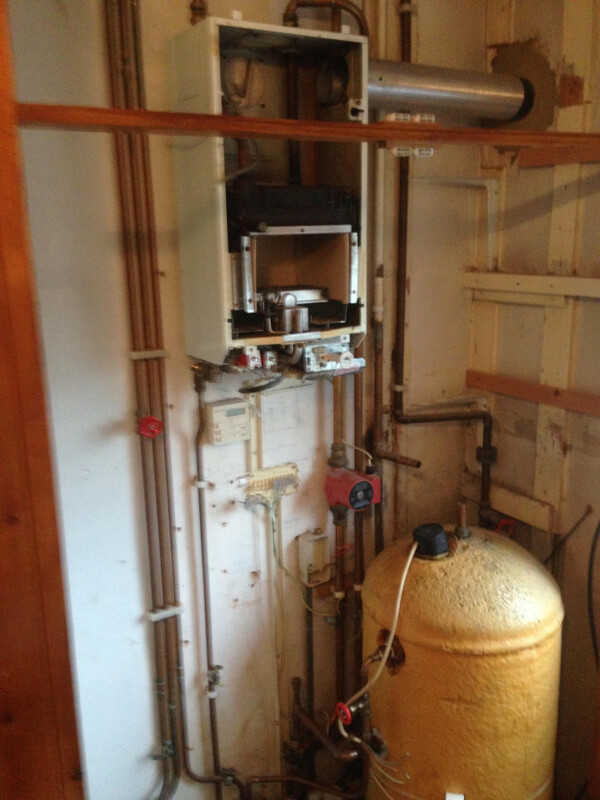 I recently hired HEH to install a new boiler, I found them both very knowledge and the work they did was carried out to a very high level.